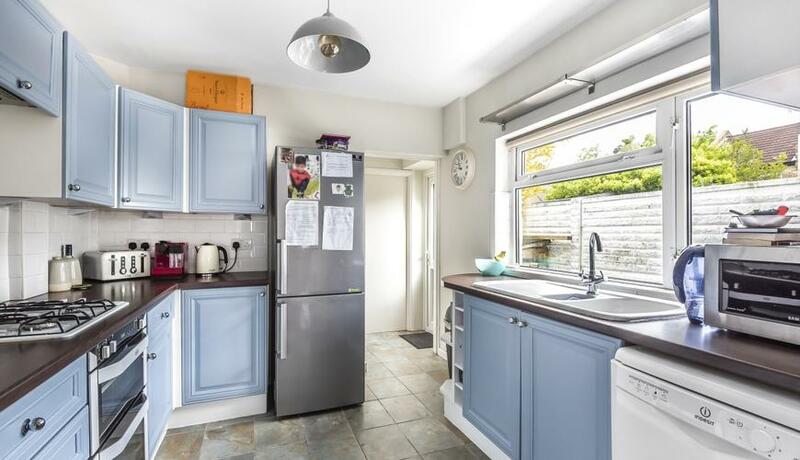 A fantastic four bedroom semi-detached house to rent in Chatterton Village. Available in May, offered unfurnished. This stunning house is finished to a high standard, benefiting from a double reception room, private rear garden, four double bedrooms and bathrooms, perfect family home. Set within a delightful village with array of shops and short walking distance to Bromley South Station. Great links into London Victoria.